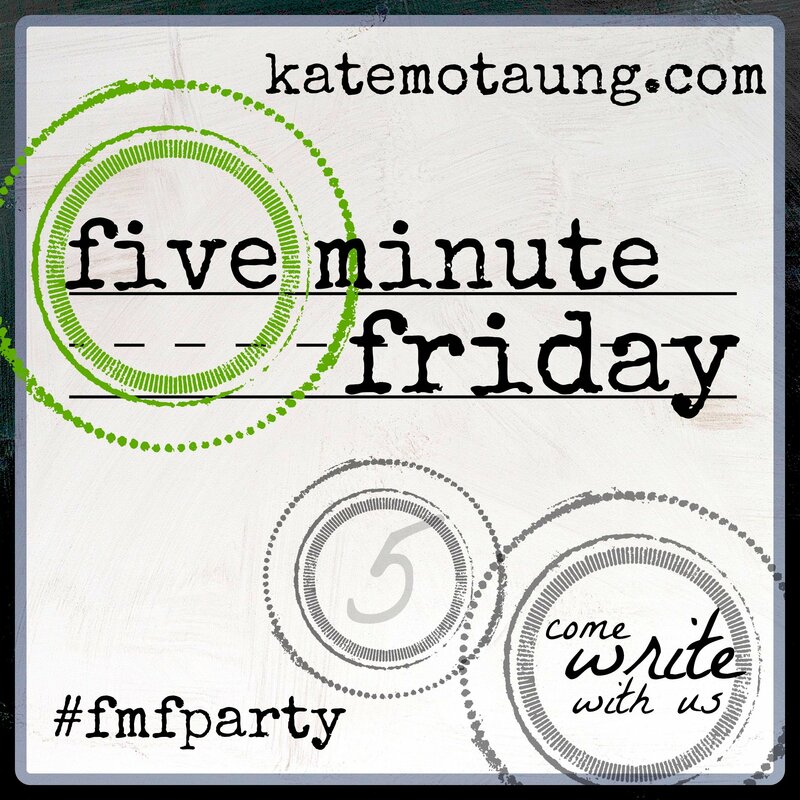 Grab a pen or tap your keys and write for 5 minutes with the Five Minute Friday crew on this week’s prompt: REAL. You’ll be glad you did and we will too. You are welcome here. Pull up a chair and find comfort and warmth as you pour out the thoughts and listen to the heart. In their friendship they had been known to be open and honest, yet there were parts where walls stood quietly, guarding the way in front of the masked insecurities. Well, there came a point where the arrows flew, requiring flight, fight, or facing the night and dealing with the wounds that were present. They both drew back and then decided to charge, but were interrupted with the revelation that this friendship was worth fighting for, not against. So they set down dented armor and took a good look at who was really there behind the mask. There were pointed words, and salty tears and fears confronted but it was necessary in order to gain ground. The price felt too high as the blade scraped deeper than the surface, but they soon realized that this was the enemy’s tactic, to set them against each other and cause them to turn back from the true battle at hand. So they stayed and they strategized and realized that this battle was one to be entered into, and sorted out, and they would emerge stronger than before. As they followed the Commander they arose to march forth. They are better together as they each play their part in the advance. 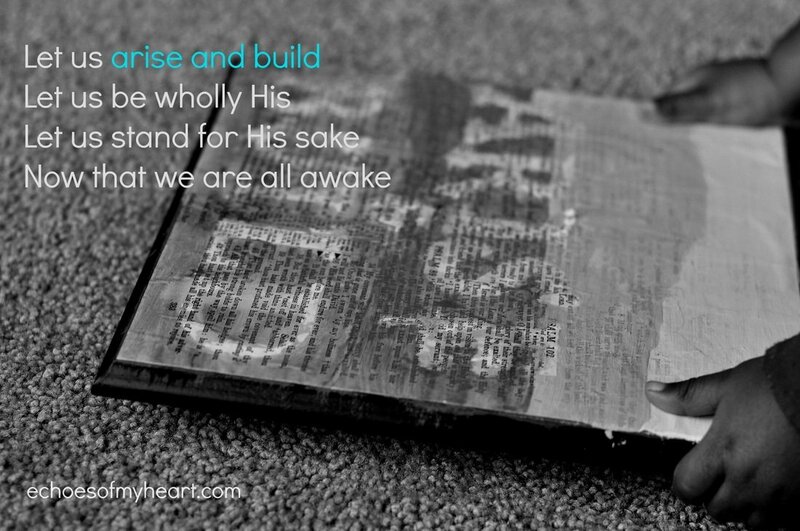 Our One Word (or two) for this year is “Arise and Build“. 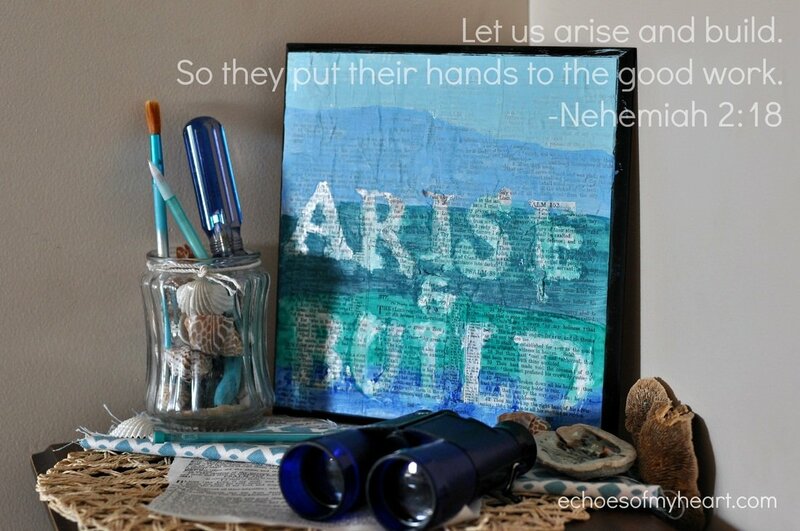 How are you arising and building with others in your family, in your friendships, in your community? Getting real is hard, messy, and unpredictable, but worth it. It is an honor to build into this community. I am deeply thankful for you. You build me up in many ways as I give these words as an offering to the tightly wound. I am so thankful for this community too! Friendships that are real are indeed worth fighting for. So, so good, Katie! I’m learning in my writing how to show instead of tell and this was such a great example. Thanks for stopping by my space this week! In ‘real’ life, not so much, because I’m dying by slow degrees, and nearly went all the way down this week. It wasn’t fun. But in the online community, I suppose so, but simply don’t have the energy to analyze. I write what I can, and be as supportive as possible. It has to be enough. It’s scary to face these realities – that we deceive ourselves with, or others. It’s scary to be vulnerable, and seen at our worst, and accept that others are not perfect either… but out of that place of real we do find real strength, and real hope together. Thanks for sharing. Putting down that dented armor when all our emotions are encouraging us to fight is such a bless because those relationships are so important and worht it. Thank you Katie. So true and such an amazing reminder of the cost and return of being authentic with one another.